B egun in the late 1800’s, Armstrong Flooring has become one of the nations largest aggregate flooring companies. They have multiples flooring facilities and plants located throughout the US, including international flooring plats in Australia and China. Within these flooring plants, there is a constant flow of aggregate and flooring materials that end up either not being used, or taken from previous site that wind up in material stockpiles to then be recycled later. In order to begin the process of recycling aggregate materials, first it is necessary to know exactly how much material there is. 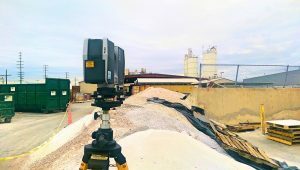 By using our Faro Focus 3D, we were able to plot a course around and through the stockpiles in order to gather the data required for the full models. This particular job was very straight forward and easy for us. With the emergence of our drone program in Oklahoma, we hope to not only make our stockpile, telecom and building scans get done safer and more efficient than ever before. 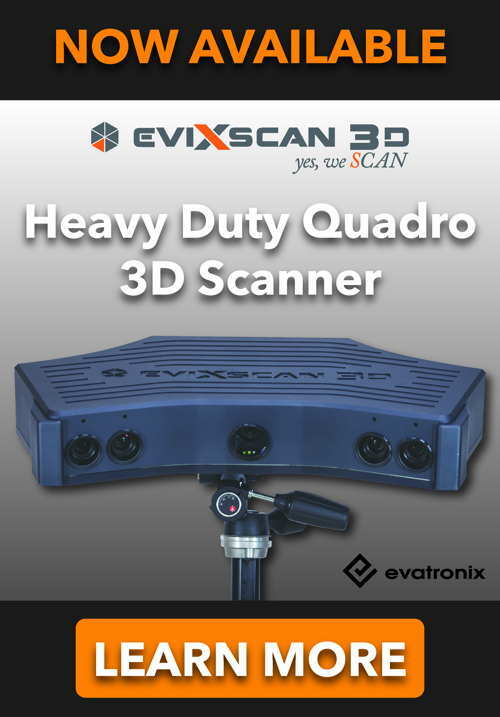 For more information regarding our 3D Scanning Services in Los Angeles, click here. 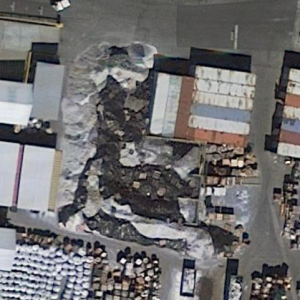 For more information regarding our 3D Stockpile Scanning Services, click here.